New Delhi: Russian oil major Rosneft-owned Essar Oil Ltd plans to change its corporate identity to Nayara Energy Ltd, the company said on Thursday. Rosneft and its partners completed the $12.9-billion acquisition of Essar Oil last August to enter the world's fastest-growing energy market. 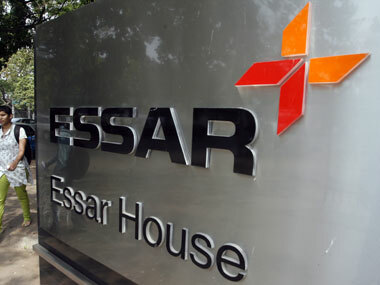 "Essar Oil Ltd (EOL) is seeking approval to change its corporate identity to Nayara Energy Ltd. The new corporate identity for EOL is in line with the company's strategy to create a new brand and identity, reflecting the new ownership and its ethos," the company said in a statement. Rosneft owns 49.13 percent of the company while global commodity trading and logistics giant, Trafigura and Russia's UCP Investment Group own another 49.13 per cent. EOL operates a 20 million tonnes a year refinery at Vadinar in Gujarat and 4473 petrol pumps. 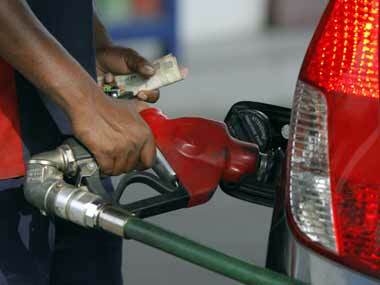 The new owners of Essar Oil aim to scale up the company's petrol pump network to 6,000 outlets. The rebranding "will enable positioning the company to compete and succeed in the new era and meet customer needs in the fastest growing energy market in the world", the statement said. "The term coined from 'Naya' (new) and 'Era', also strongly signifies the company's progressive vision to succeed in the dynamic Indian and global energy markets. The adoption of the new name is subject to all requisite approvals and the new corporate identity will be rolled out progressively," it said. The company's 12-member board is headed by chairman and non-executive director Tony Fountain, who worked with BP and Reliance Industries in the past. It includes senior representatives from the investors, senior management and independent directors. Essar Oil's incumbent CEO Lalit Gupta had stepped down from the position but continues as a senior advisor to the board of the new company. B Anand has taken over as CEO. 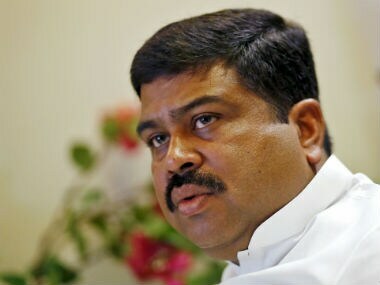 He was chief financial officer Trafigura India and has worked with the Future Group and Vedanta Resources before that.